Cumberland, in Allegany County, is nestled in the cradle of the valley of the Potomac River in the lush landscape of the heart of the Appalachian Mountains. It is served by US Highway 220 and Interstate 68. Allegany County features many beautiful natural resources. 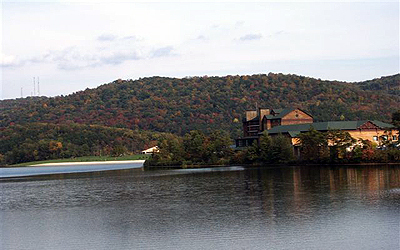 Rocky Gap State Park is a big draw for fishermen and boaters. You'll find plenty of hunting, fishing, hiking, camping, canoeing, biking and swimming opportunities. We invite you to United Country White Home Team, LLC, of Cumberland Maryland. We can save you time and money in locating real estate throughout Cumberland Maryland, Allegany County and surrounding counties in Maryland. We also serve Bedford and Somerset County in Pennsylvania and the Counties of Hampshire, Mineral and Morgan in West Virginia. We offer a fine selection of homes for sale, farms and ranches, mountain property, recreational land and businesses for sale.